Niels Hausgaard (born August 31, 1944) is a Danish singer, songwriter and comedian. He is best known for his songs and understated comedy which often combine dry observations on the human condition with the trials and tribulations of life in a welfare state. Originally, Hausgaard spoke with a distinct dialect, vendelbomål, which became something of a trademark during his sets, but which in recent years has been somewhat toned down. 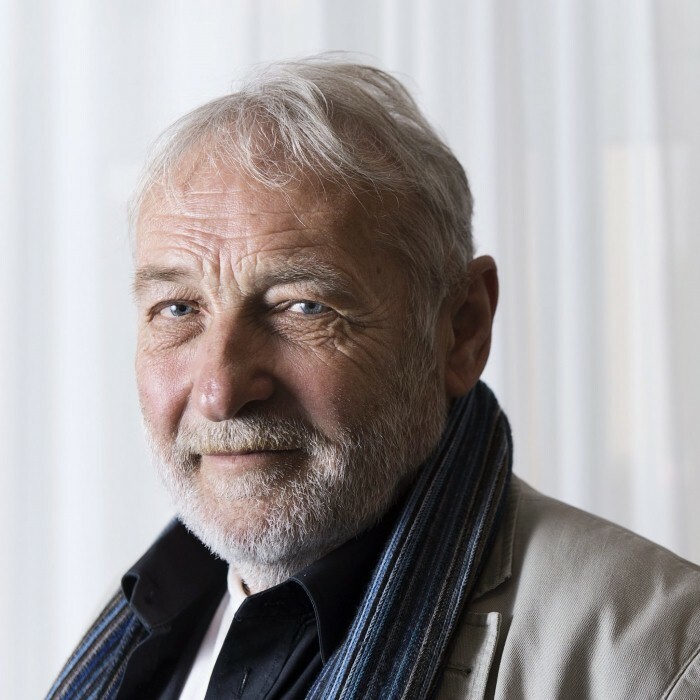 In 2006 he was awarded the Gelsted-Kirk-Scherfig-Fondens culture prize of 25,000 Danish kroner (about 5,000 US dollars), but he gave the money to the newspaper Dagbladet Arbejderen.